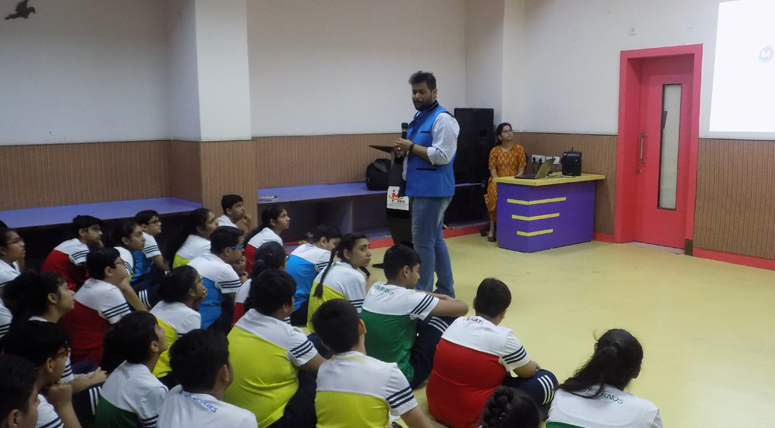 To forge better planned and equipped socially progressive students, a workshop was organised by MRIS-14 in collaboration with MINDLER recently. 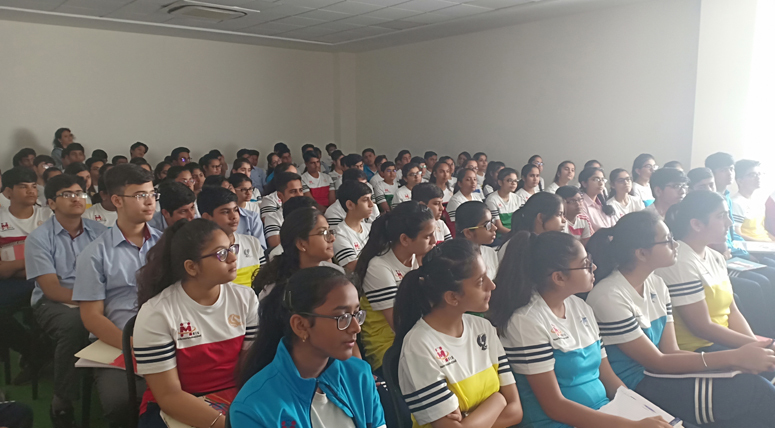 In continuation with the Career Guidance Program provided to the students from Grade 9 and 10, the Mindler team headed by Mr. Prikshit Dhanda had come to orient students about the stream selection process. 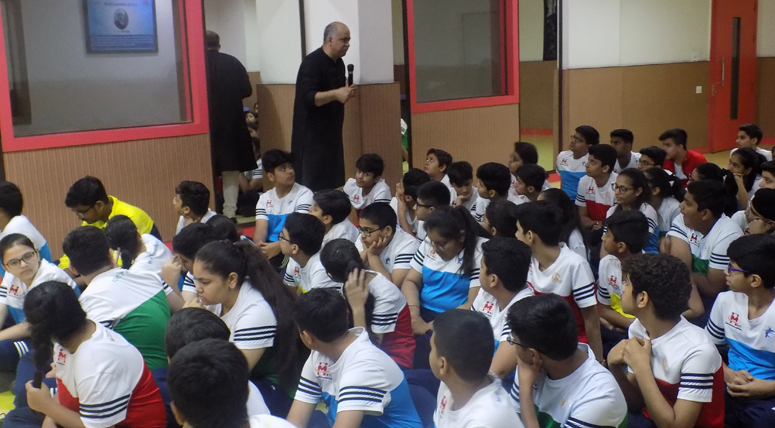 The session for Grade 9 focused on helping students understand the importance of understanding themselves better, their strengths, weaknesses, personality, interests, aptitude and emotional quotient. It is important the student utilises the school years to work on their areas on interest, work with an aim for their growth and build a profile which would help them utilise their skills in the best manner. The students were also briefed about the MINDLER online psychometric assessment. The session for Grade 10 was based on aptitude and profile building. The students were made to understand the relevance of extra-curricular and co-curricular activities to strengthen their profile. Emphasis was also laid on how one can improve one’s aptitude to get the stream of their choice. The relevance of skills of the future along with resources was shared with the students. It is crucial for them to know of the career options available so that they can groom themselves accordingly. 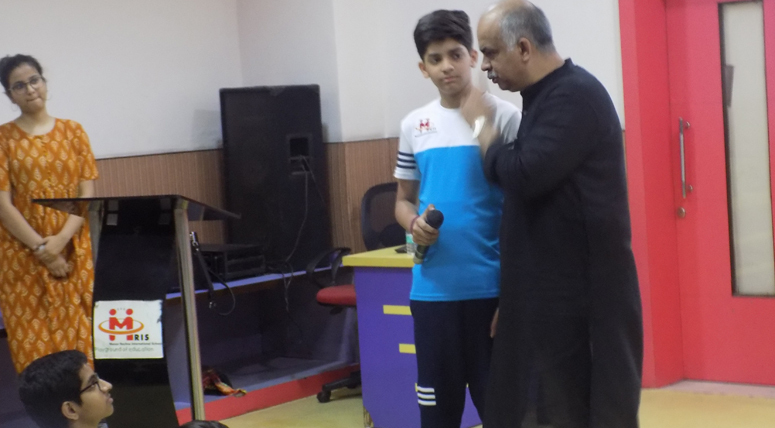 The students had an engaging and enriching session.